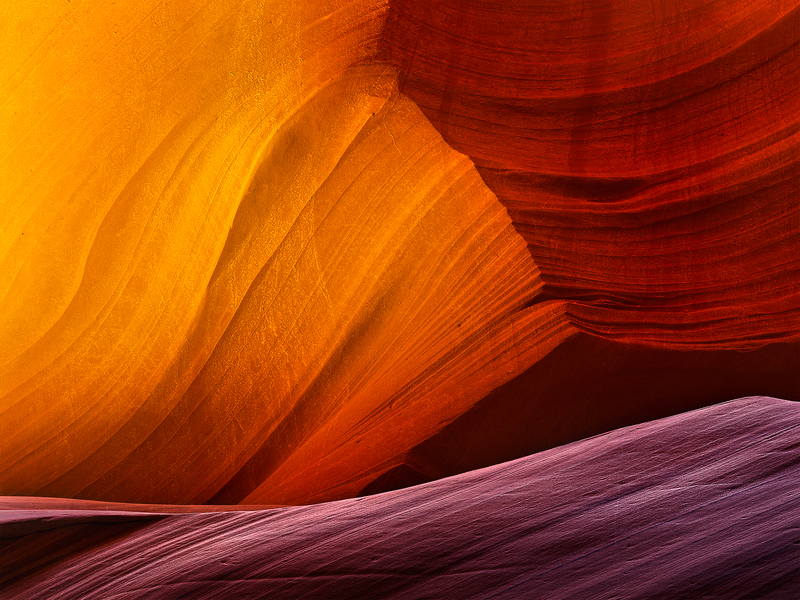 Antelope Canyon in remote Northern Arizona should be on everyones bucket-list! The colours, textures, shapes and light are nothing short of extraordinary! A place I photographed over two days and could have easily gone back in for more. Secure your limited edition, Karijini print, 'Angel's Landing', by selecting your desired print size in the menu to the right.